In this fictional narrative work, Paul’s mom comes to class for Job Fair Week! 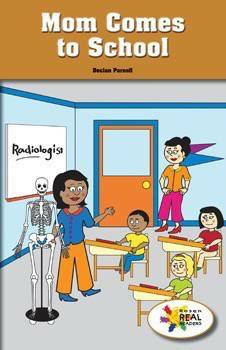 Bright illustrations and key ideas will help readers learn all about a radiologist and the work that she does. This fiction title is paired with the nonfiction title A Career Day with a Scientist.